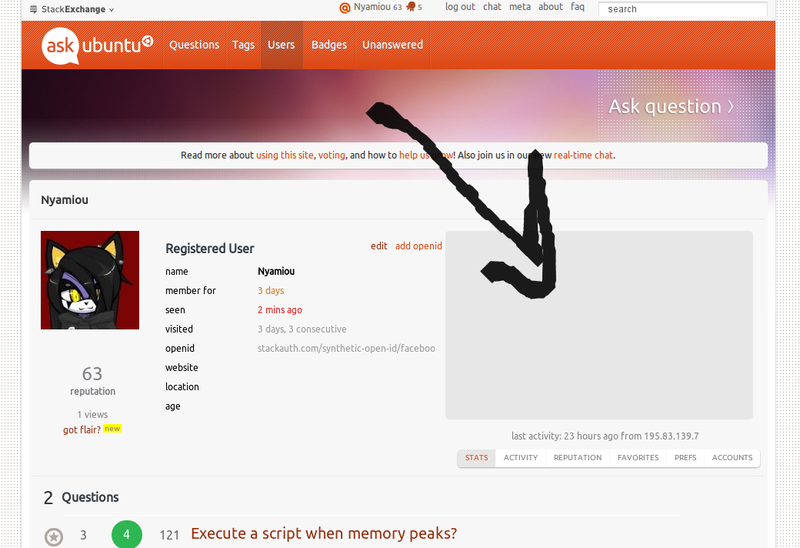 It has took me time to understand why there is a strange grey square on my user page and to figure out what it is. I think there should be a text like "No description" or maybe we can just remove it when the user description is blank. I agree this is an aesthetic issue. I find however that it looks far worse on one's own profile page (as you have pictured yours) as the edit links, and openid settings mean that the text comes right up to the edges of the box.